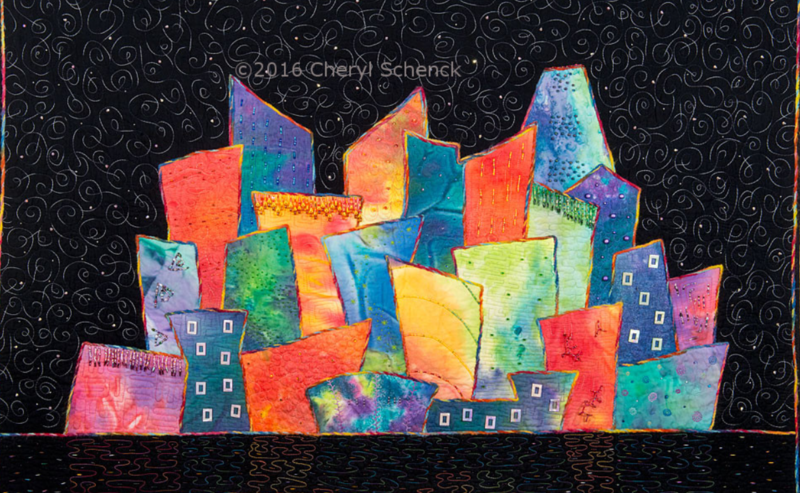 Please email two photos of your quilt top to cheryl@unspooledwi.com before class. One should be of the full quilt and the other should be either a block or a smaller representational area. Please email at least two days before class starts.